Herbs are not only valuable for their flavour or healing properties, they also contribute to the health of the garden! Herbs are an organic gardener’s best resource, especially when it comes to preparing the garden for summer. Quite a number of herbs are a valuable source of nutrition, help to improve the quality of the soil, act as insect repellents or as trap crops and can be used in home made insecticides. When planning the summer garden it makes good sense to incorporate as many of these invaluable garden helpers as possible. 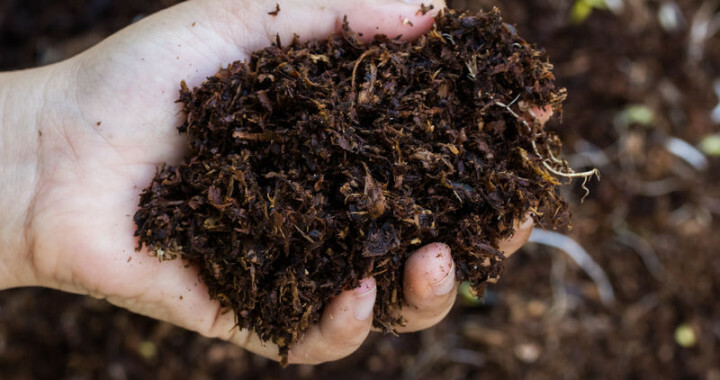 Making compost is at the heart of all organic gardening and comfrey, yarrow, borage and tansy should be grown for the compost heap. Their leaves and stems are rich in vitamins and minerals and comfrey, in particular, is an excellent natural compost activator, that speeds up the decomposition of the heap. Add the leaves to the layers as they are being built. Many gardeners also invest in a wormery because of the quality of vermi-compost. Wormeries can be kept going on household scraps, the abovementioned herbs, shredded newspaper and even telephone books. In addition, tansy is very useful for keeping a wormery free of ants, especially in summer when they hunt for moisture. Branches of tansy can be strewn around the wormery or a strong infusion can be made from the branches and leaves and used to wash down the area. Growing green manures is another way to improve the soil and the herbs used for this are mustard, lupins, clover, buckwheat, and lucerne. Mostly, these herbs help to fix nitrogen in the soil as well as aerate the soil. Mustard is the quickest of the green manure crops and is ready to be dug into the soil within two to three months after planting. Another task for early summer is the making of ‘green tea’, a liquid fertiliser that is best for leafy vegetables such as spinach, lettuce, and cabbage that are grown in spring. Because of their high mineral content comfrey, yarrow and borage leaves are also used for teas. For instance, comfrey tea is a plant cell builder that can be applied once a week, early in the morning. “Green tea’ is a cheap, non-smelly, very effective way of adding nutrients to the garden. The big benefit is that these liquid teas, which are further diluted, are a safe way of feeding the plant. It is less likely to burn the roots and leaves and is absorbed quickly, either through the roots or as a foliar drench. The dilution rate is generally 1 part tea to 7 parts water. Pest control requires attention, especially from August onwards. Companion planting helps to deter pests that are normally attracted to the various vegetables because the aromatic fragrances released by the herbs confuse and repel the pests. Those that seem to be most successful in repelling pests are lavender, rosemary, basil, southern wood, worm wood, rue, feverfew and sage. When pest activity becomes an infestation and threatens the harvest, non-toxic insect sprays can be used. Most herbal sprays are not poisonous so they don’t kill the insects, or the beneficial predators. Herbs that can be used as a general insecticide are marigolds, feverfew, pyrethrum (does kill), southernwood, and cotton lavender. For more oomph add chillies but you need to be very careful when working with chillies, especially to guard the eyes. Chilli can also burn more tender plants and can affect beneficial insects as well. Posted in Growing Herbs, Insect Repelling and tagged compost, herbs, Organic, pest control.